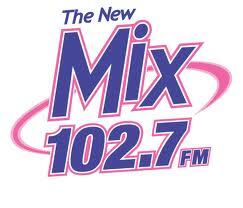 Mix FM 102.7 is the largest fm online radio station in Latvia. 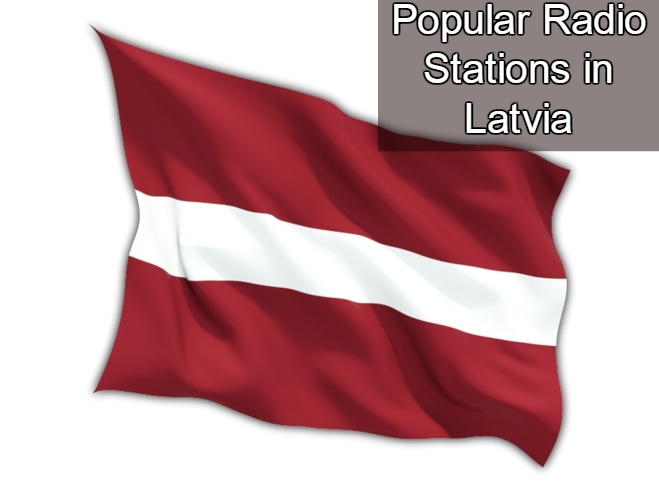 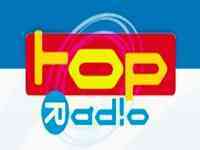 Its a famous online radio in Latvia. 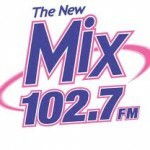 Mix FM 102.7 provides to their listener various kind of latest news. 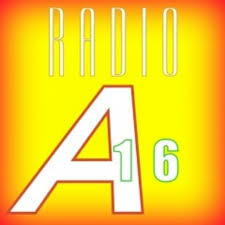 and also broadcast 24 hours a day various kind of latest Pop, Rock music etc.